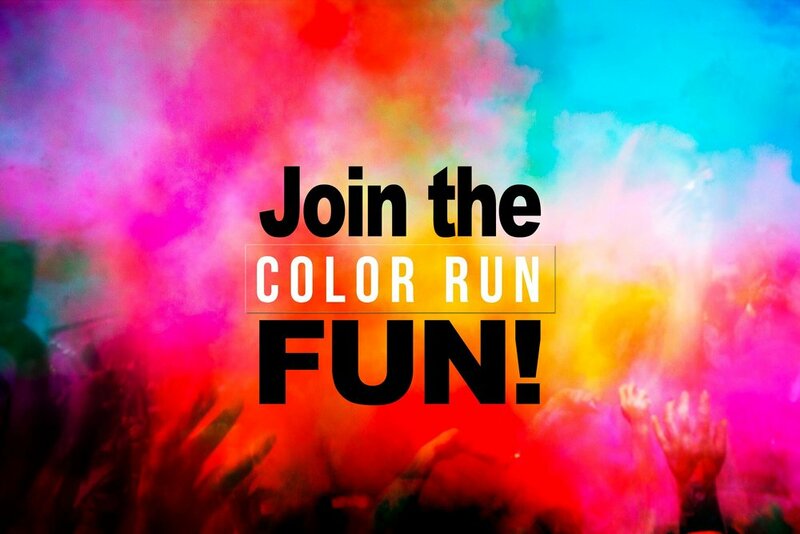 Come and join us for our 4th Annual Plantation Key School PTA Family Paint Run/Walk 5K! 15.00 per adult/children. Join in on all the fun. Free breakfast will be provided along with T-shirts, ditty bags, and medals! Plantation Key School PTA Presents…..
Register By May 4th and receive a free snowcone per person on your team. No team, No problem! We will create teams on game day for the individual participants. Life jackets are required for ALL participants in the kid/teen divisions. Paddleboards will be provided by oTHErside Board Sports. Waivers to be signed at registration. Or Pick Up Registration form from Miss Peggy at front office.